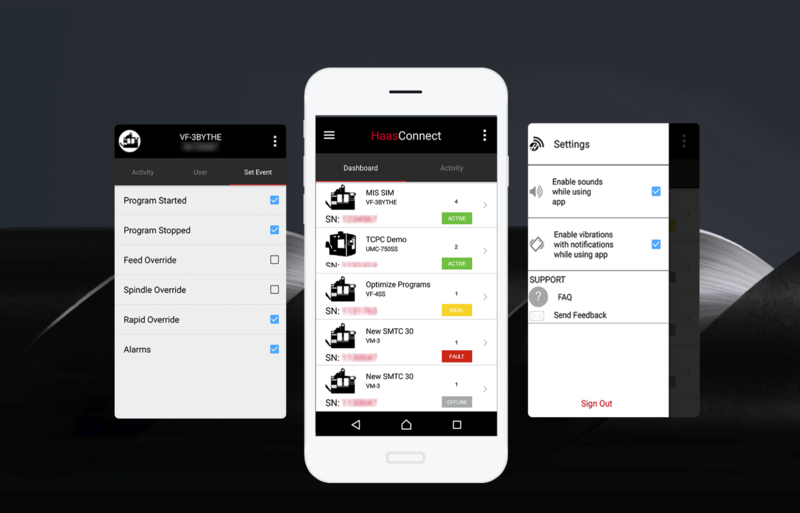 Comes with an enterprise mobility solution, HaasConnect helps users to manage and oversee linked Haas CNC (Computerised Numerical Control) machines remotely. 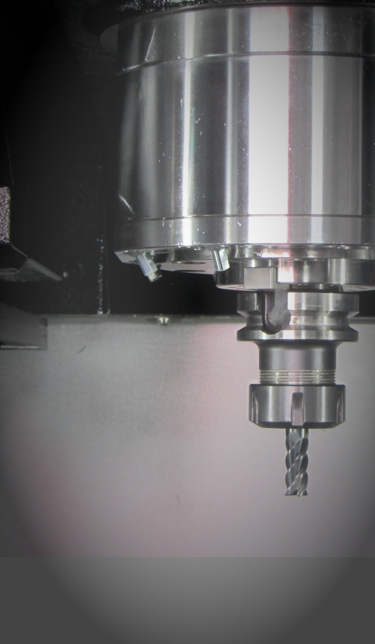 This CNC programming app eases CNC operations staying connected with their machines via any Android device. Using native Android resources like Android IDE, Android Studio, and Java programming language, the enterprise app development came into force. The database system of HaasConnect is driven by SAP and Hybris.